If you were born and raised in Pinellas County then you know all about their fantastic food scene. In Downtown St. Pete alone there are over a thousand restaurants that have unique flavors and chefs that pay attention to the little details. However, the foodie scene in Pinellas County is much more than just DTSP. There’s Sea Sea Riders in Dunedin that was awarded one of the top 10 craft cocktails in the country and the Frenchy’s franchise in Clearwater that has taken over the beach. To consider yourself a local, you must know a good deal about the variety of restaurants in the 727area. We’ve curated this list of the 20 restaurants you need to try before considering yourself a local. 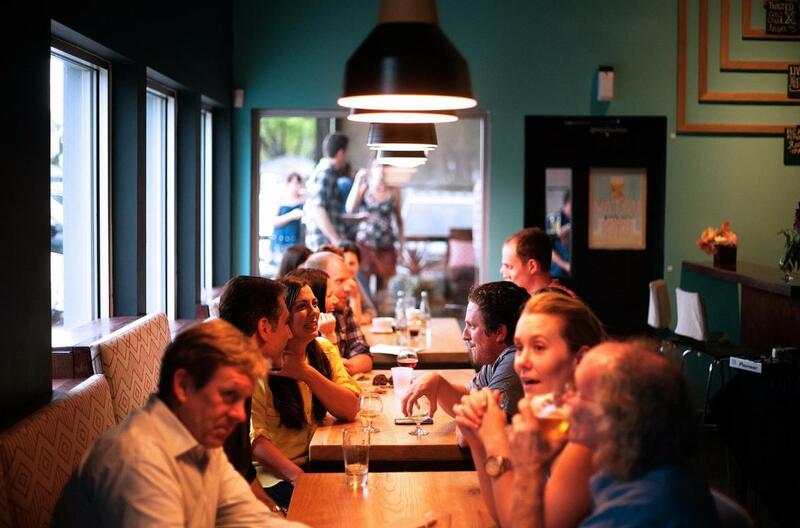 If you have friends come to town, they’re going to want to know where to eat so read up on what restaurants in St Pete and Clearwater are they might like to try so they can eat like a local!